Orchids make magical arrangements and bouquets. 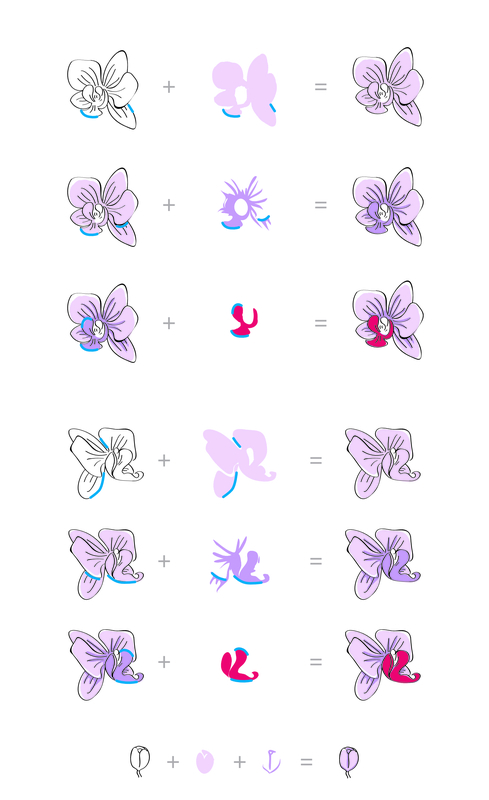 Create one today with this beautiful multi-layered Orchid stamp set! This is a 6" x 8" clear stamp set containing 39 stamps made in the USA from high-quality Photopolymer. 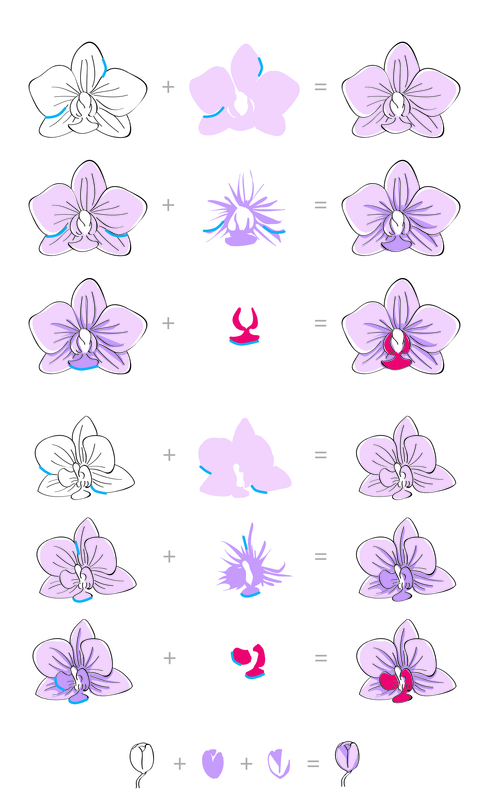 Its a beautiful stamp set that creates lovely orchids to customize our cards anyway we want. The stamp set is very versatile to be used for all different types of techniques.